Do you remember exactly when was the last time you cleaned your mattress? Have you ever even clean your mattress? There are millions of dust mites leaving and feeding on your mattress from dead skin cells. Dust mites droppings causes allergies, there is also sweat, accidents from pets or kids. 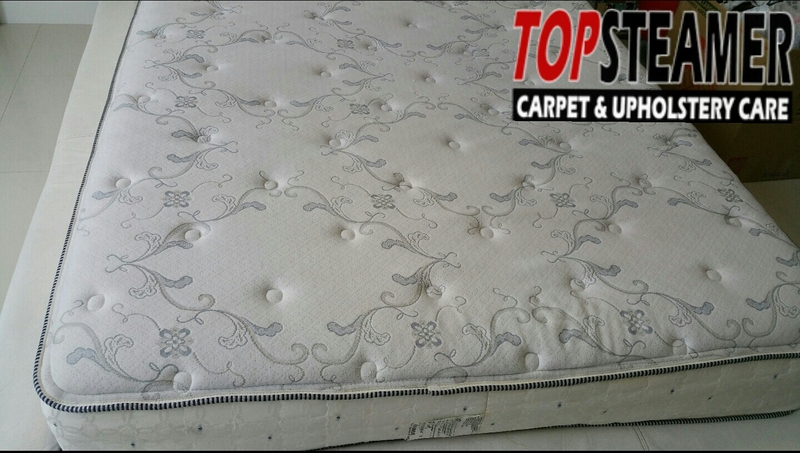 We professionally clean mattress, we use a powerful cleaning method that helps remove excess of dust, dirt, dust mites and at the same time we treat the mattress to remove urine odors and stains, leaving a freshly clean mattress and it is healthier to sleep on. 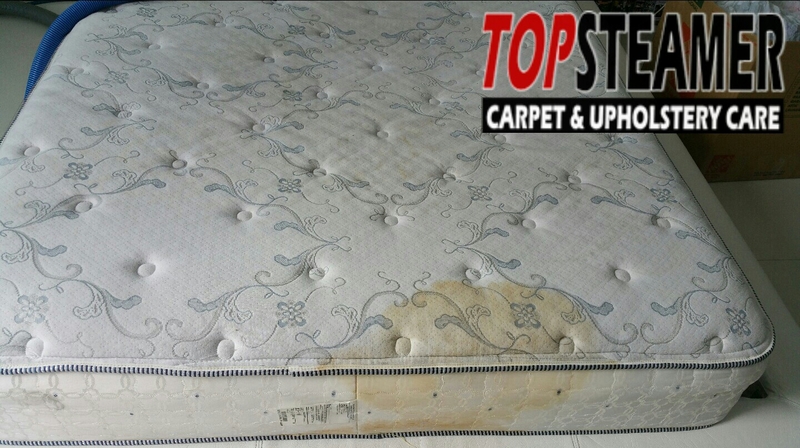 We provide our mattress cleaning services in Doral and all areas in Miami Dade. Call today to set up your mattress cleaning appointment 305.631.5757 or visit our website for more information Mattress Cleaner Doral. Top Steamer is a local carpet and upholstery cleaning company based in Miami Florida with over 15 years of experience call us today 305.631.5757 you won’t believe the difference.